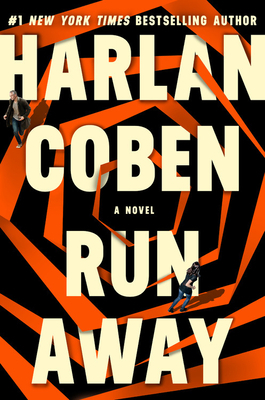 Run Away (Hardcover) | Eagle Harbor Book Co. This is one of Coben's most propulsive thrillers! Simon Green and his wife Ingrid have lost their daughter Paige to the Central Park drug scene. He and his wife attempt to follow Paige via sketchy leads from area junkies. When Paige's boyfriend is found brutally murdered, Simon intensifies his search and ends up a possible suspect. Simon is sucked into a dark and dangerous world beyond his imagining and his fight to save both his wife and his daughter is a stunning story. To call this a page turner is a gross understatement. I am a huge fan of Harlan Coben and I am excited to see that his stories just get better and better!